This is a program for the beginner martial arts student. Classes are 1/2 hour long and teach the “basics” of martial arts, including listening skills and self control. We also provide self defense training to help our students stay safe. 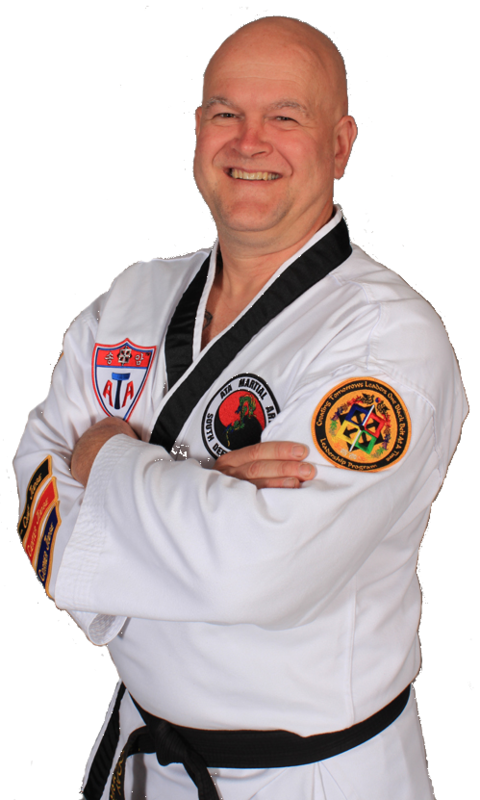 Students who have progressed past the basics can continue growing as martial artists. Your children will learn more advanced techniques as they increase their focus and understanding. Classes are 1/2 hour long. 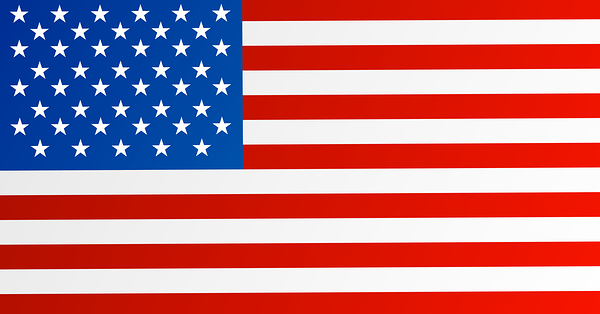 was developed to neutralize an attacker quickly and completely. 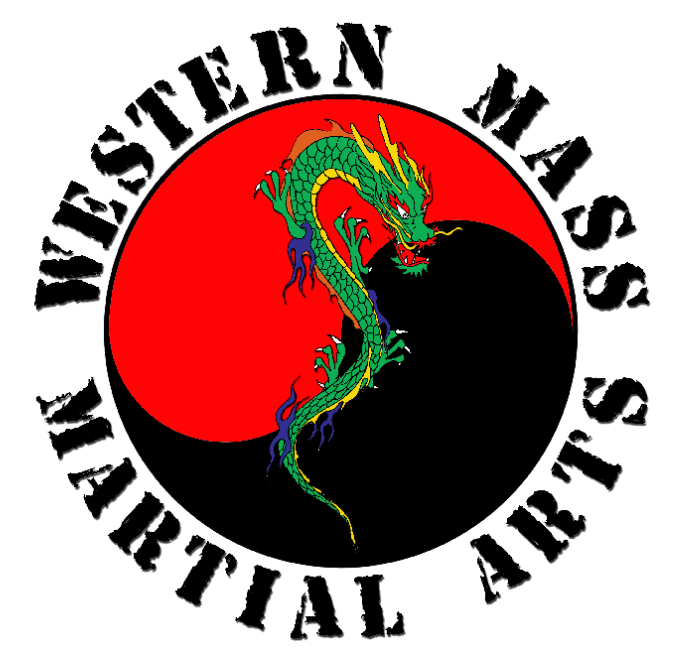 Click here to Visit the Western Mass Krav Maga web page. Leaders are not born ... they are made. The Leadership Program is open to all students who want to reach their full potential, not only as martial artists, but as leaders in their schools and communities. Improved eye contact, self discipline, confidence, increased attention span, and better behavior in public, at school and at home are some of many attributes you will notice in your Student Leader.